He also talks about working with Sean Penn on his first big action film, what he learned from friends and family screenings, and more. The actioner from the director of 'Taken' also stars Javier Bardem, Idris Elba, and Ray Winstone. The upcoming film also stars Idris Elba and Javier Bardem. Catch Sean Penn as James Terrier in a new international trailer for The Gunman. Terrier is a hired killer who’s got to make it through “a deadly cat and mouse game” in order to clear his name. 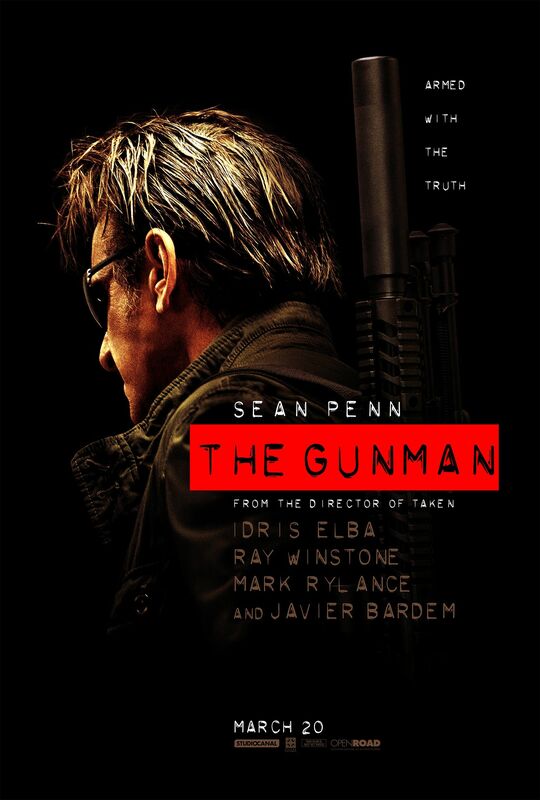 The Gunman is due in theaters on March 20th.